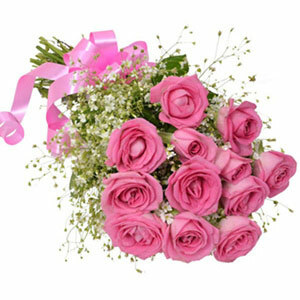 The presence of Green Fillers in this bouquet depends on seasonal and local availability. 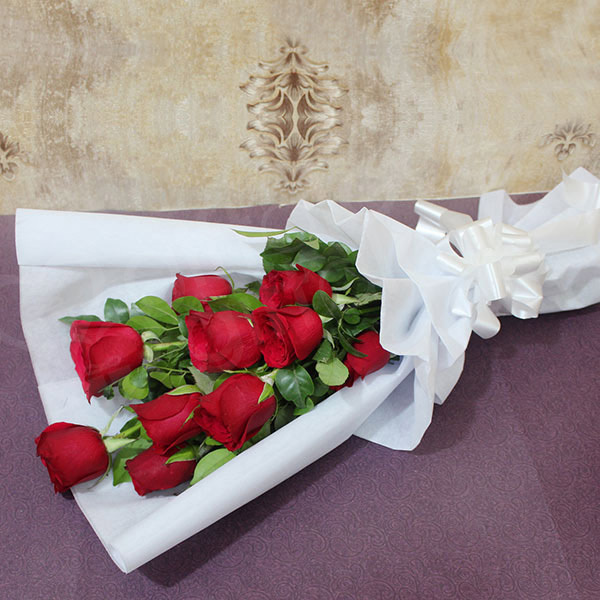 The colorful packing paper and ribbon can be again used to pack other gifts. 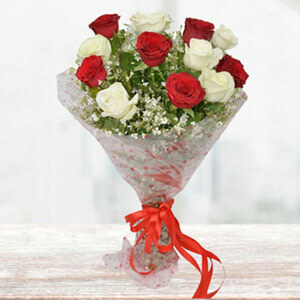 A red rose is a known symbol for deep love and fidelity and is therefore, a popular choice by the lovers during special occasions. 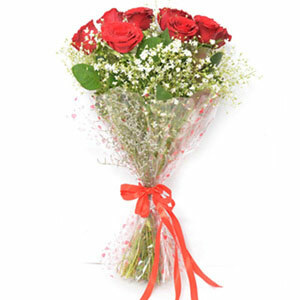 This one is a mesmerizing bouquet of red roses wrapped beautifully to make it fabulous appealing to the receiver of this floral gift. 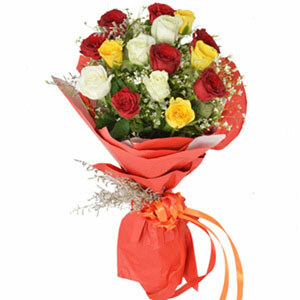 You can gift this attractively beautiful bouquet to your dear ones on their special occasion and bring that magical charm in any relationship. Don’t miss to order this product now! !